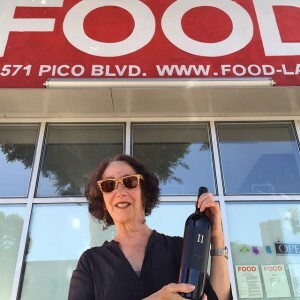 A longtime neighborhood resident, Judy’s dream had been to open a market in the space now called FOOD. She has worked in the food business for over thirty years, owning and operating three very successful restaurants. As the Executive Chef at Somerset Caterers and Someone’s in the Kitchen, Judy directed the creation and preparation of countless celebrations. She is thrilled to see her dream become reality.